The B & G Organics Liquid soap is a water based liquid soap that not only cleans the skin (particulary the hands and lower arms); it also provides a nourishing , moisturizing attribute. 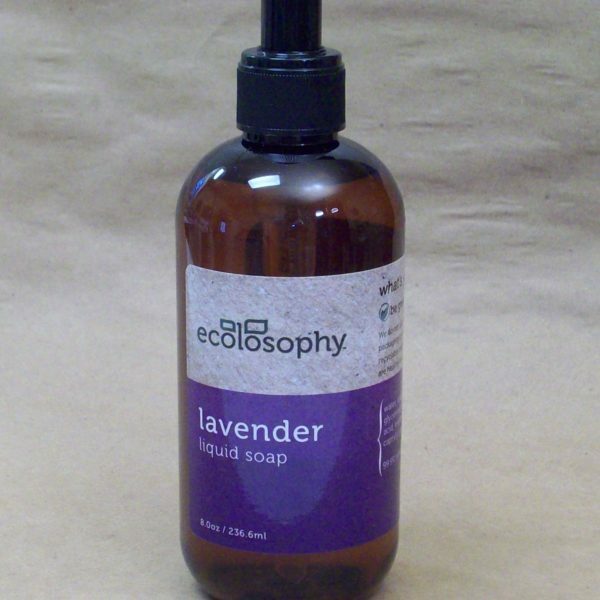 B & G Organics only utilizes the finest essential oils in our liquid soap to use nature’s healing and cleaning agents to fortify this soap naturally. We use glycerin as an ingredient because it is a humectant and extremely hygroscopic, meaning it readily absorbs water from other sources. So, in part glycerin works because of its ability to attract water from the environment and from lower layers of the skin increasing the amount of water in the surface layers of the skin. Another aspect of glycerin’s benefit is that it is a skin identical ingredient, meaning it is a substance found naturally in skin. It is one of the many substances in skin that help maintain the outer barrier and prevent dryness or scaling. Shea butter is a slightly yellowish or ivory colored fat extracted from the nut of the African Shea tree. Shea butter is a triglyceride (fat) and absorbs rapidly into the skin and helps nourish and moisturize the skin. The fruit of the Shea tree is rich in vitamins, minerals, and proteins. Shea butter is used around the world for many beneficial uses. For instance, in Ghana Shea butter is used as a lotion to protect the skin in the dry season and in Nigeria it is used for the management of sinusitis and relief of nasal congestion. Sodium Laureth Sulfate is a surfactant derived from coconuts. 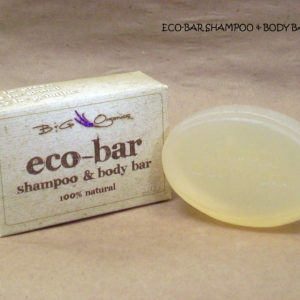 It is considered gentle and effective as typically used to formulate cosmetic products. Despite the name similarity, Sodium Laureth Sulfate is NOT the same as Sodium Lauryl Sulfate. It is a milder cleaning agent due to a higher amount and different chemical of the fatty alcohols that require manufacturing this cleansing agent. The safety of Sodium Laureth Sulfate has been reviewed by numerous industry experts and deemed safe as used. 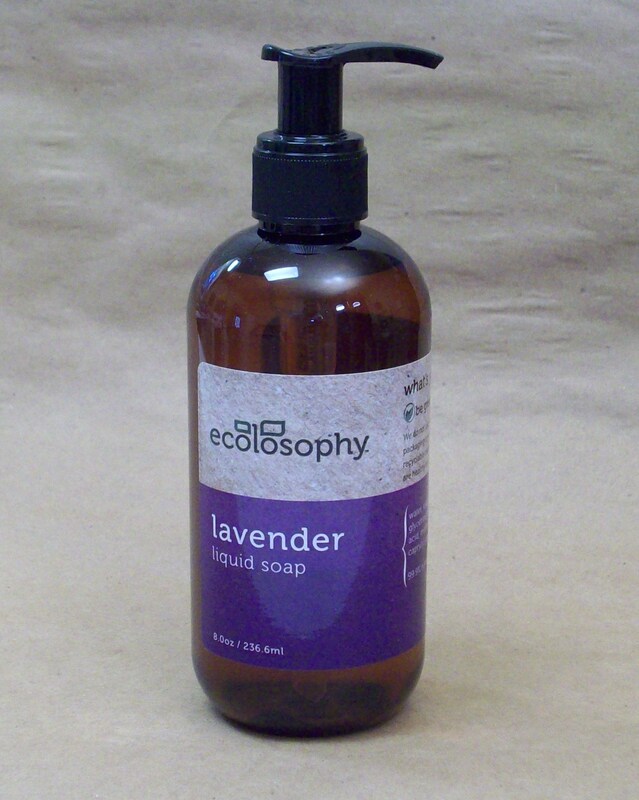 Our Lavender Liquid Soap utilizes Cosmetic Grade Lavender Essential oil. This oil is most commonly associated with burns and healing of the skin. 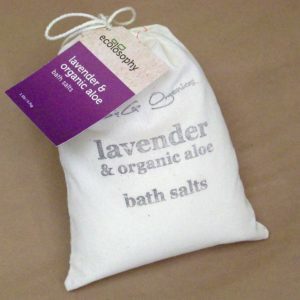 It also has antiseptic and analgesic properties which will ease the pain of burn and prevent infection. It also has cytophlactic properties that promote rapid healing and help reduce scarring. 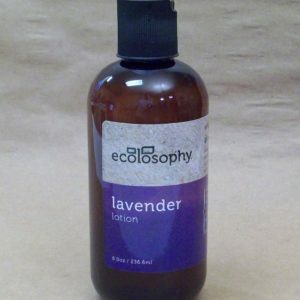 The scent of Lavender essential oil is said to have a calming effect on the body and it can be used to reduce anxiety, stress and promote sleep.